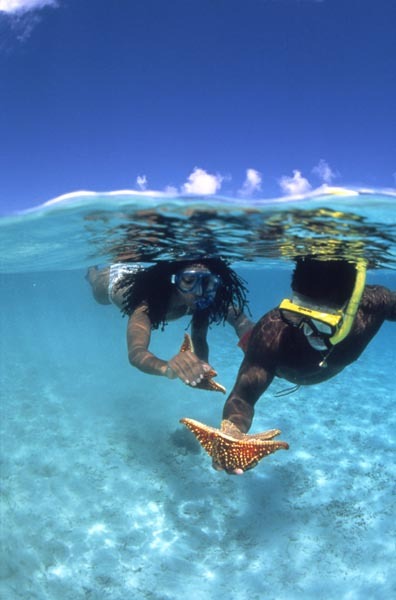 Occupying 193 square miles of ocean, the Turks & Caicos Islands have the third largest coral reef system in the world, and the best beaches, in the world, making the country tops for travelers looking for romance, family vacations, ecotourism and adventure, both above and below the water. With 230 miles of beaches, the islands are desert, ranging from sand bars to low vegetation. There are eight inhabited islands – Salt Cay, Grand Turk, South Caicos, Middle Caicos, North Caicos, Providenciales (Provo), Parrot Cay, and Pine Cay. Most resorts are on Provo, with its world famous Grace Bay and international airport. Development is controlled, but slowly expanding to other islands as opportunity and conditions permit. 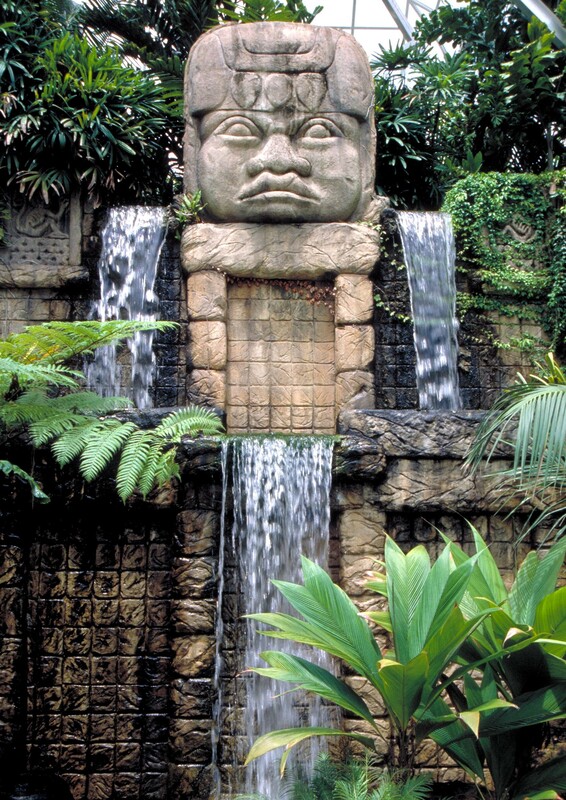 While several quaint hotels predate the arrival of jet aircraft, newer resorts are far grander, offering something for practically everyone, except jungle. Diving at Grace Bay and other locations is unsurpassed. Some of the top resorts in the Turks and Caicos include Beaches Turks and Caicos, for families; Club Med Turkoise, for singles; Ocean Club Resorts; Point Grace; and Parrott Cay Resort and Shambala Retreat. Not To Be Missed – Annual Conch Festival culinary competition – November 23-25, 2007; Underwater Photography Competition – June 1-September 30, 2007; Film Festival – October 16-23, 2007. 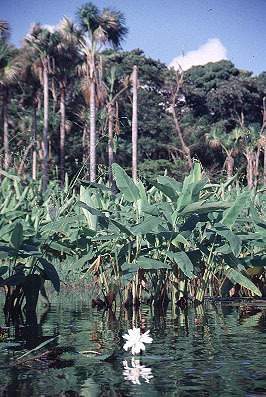 Trinidad and Tobago are two independent islands, joined together for international purposes, but functioning separately for most others. Trinidad has an extremely rich and varied culture. Its economy is highly commercial, and its principal tourist attraction is its annual frenetic Carnival, in mid to late February each year. This is one thing that truly puts Trinidad on the world map. The other main source of fame and celebrity is the Asa Wright Nature Center, a world-class facility that draws scientists from every corner of the world to study its incredible flora and fauna. 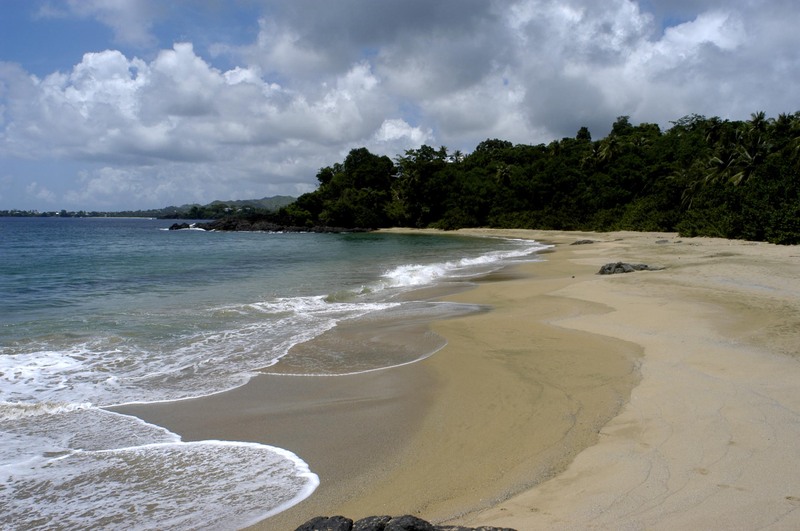 Tobago, the smaller of the two, is just 22 miles away, but almost entirely different in feel. Quieter and slower paced, it can be divided roughly into thirds – the southwest holds most of the population, the capital, the airport, and most of the resorts. The center is a strictly controlled nature reserve, dating from the 18th century; and the northeast is very lightly inhabited, but with many top dive spots. Tobago resorts include the Coco Reef Resort, the Hilton Tobago Resort and Golf Club, and the Blue Haven Resort, as well as the unusual Kariwak Holistic Resort. Not To Be Missed – Trinidad’s Carnival absolutely rocks the house, and the street, and the town; at the Asa Wright Nature Center, biologists come from all over the world to study. On Tobago, meet JoJo, the giant fish and friendly guide to the Scarlett Ibis wreck dive. Several Caribbean islands do not fit into the usual pattern of sun, sand, and shopping. St. Vincent is one of these – with relatively few attractive beaches (none to compare with neighboring islands), but with beautiful and exciting scenery and natural features, it is an island to be explored. Far down in the south of the Caribbean chain, St. Vincent has been popular with sailors, who have enjoyed its many small coves for years. But until recently, it has been rather isolated – new flights have changed that, but flying times are still substantial. 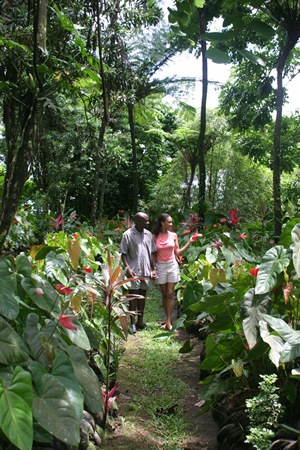 From sailing to dolphin watching, to hiking trails and swimming in waterfall pools; from climbing to the top of the 4000 foot volcano, to exploring the underwater gardens, St. Vincent offers something for everyone. 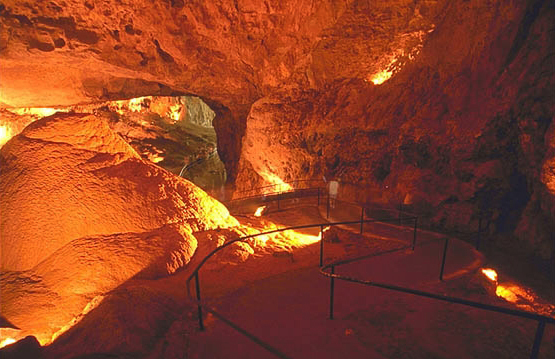 Numerous local tour operators offer excursions with insight. 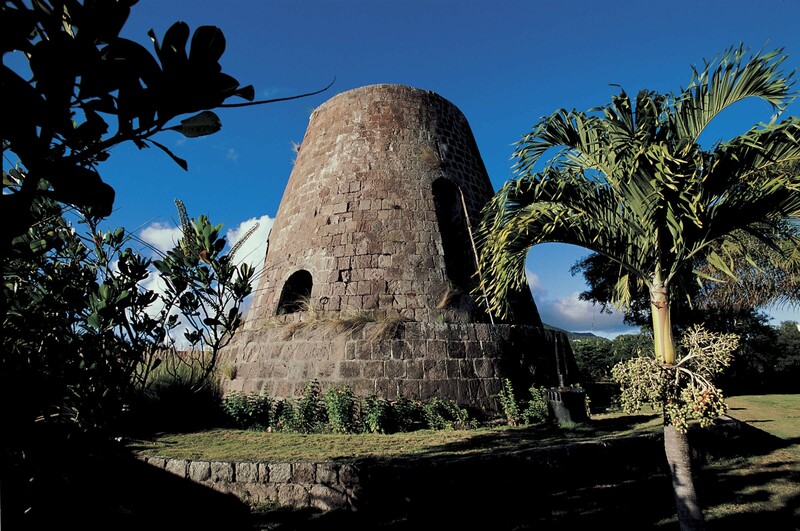 St Vincent claims a tumultuous history, with wars and volcanic eruptions featuring large. A long-time cultural connection with the Garifunas of Belize and Honduras is finally being recognized. 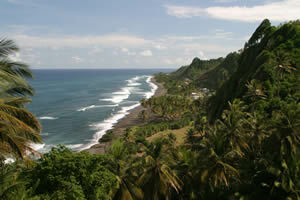 St. Vincent offers small, pleasant, comfortable local hotels and resorts, some coastal, others in the hills. Nearby to St. Vincent is the chain of small islands called the Grenadines, with several popular private island resorts, such as Young Island and Palm Island. Several of the Grenadine Islands offer more resort options – Mustique has world class villas and The Cotton House hotel, and Canouan has the Raffles Resort, a world-class property with its own 18-hole golf course. 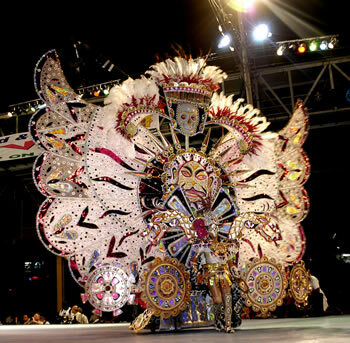 Not To Be Missed – St. Vincent Blues Festival is the only one of its kind in the entire Caribbean – March 7-9, 2008. And for St. Vincent’s version of Carnival, visit between July 7-8, 2008. 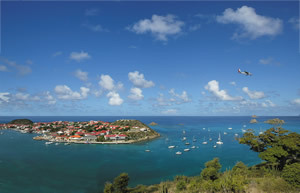 Since 1648, the Dutch and French have peacefully coexisted on St. Martin. Dutch “Sint Maarten” is smaller – only 17 square miles, much of it under water – on the south side. In the north, French “Ste-martin” is larger (20 square miles) and mostly land. There is no border to cross, though the languages, currencies, food, and culture are different. On the Dutch side, Philipsburg is the capital, with more than 500 stores in clapboard Dutch-style buildings, both on and off Front Street. Great Bay offers docking for nearly every ship from every cruise line in the Caribbean, whose passengers can fill Front Street to bursting. Nightlife abounds, with 12 casinos offering every game and machine known to man; bands play in clubs and bars; and discos overflow with dancers ’til dawn. In short, Dutch St. Martin rocks big time. On the French side, life is slower, more sophisticated, and more Gallic, with the characteristic emphasis on “haute” fashion and outstanding cuisine. On Wednesdays and Saturdays, Marigot, the French capital, fills with stalls selling local art, crafts, and food. Grand Case, a small town just up the coast, is famous for the quality and variety of its restaurants. Orient Bay is one of the best beaches on the island, though top-less and bottom-less bathing is permitted. 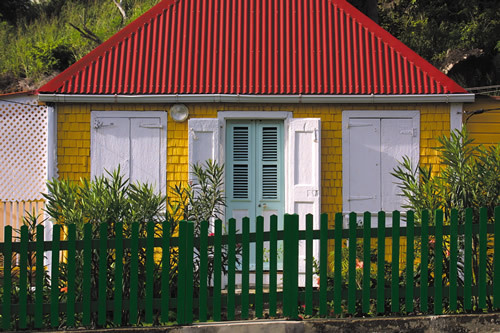 Fantastically French, Delightfully Dutch, St Martin is truly a jewel. Not To Be Missed – On the French side of the St. Martin, the restaurants at Grand Case offer some of the Caribbean’s best cuisine; on the Dutch side, learn to race an America’s Cup yacht on Great Bay, right at Philipsburg. Many people who visit Puerto Rico only know about San Juan, or even the Isla Verde area right around San Juan International Airport, particularly if they have only been boarding a cruise ship. But the entire island of Puerto Rico is indeed rich in many vacation options, it’s difficult to know where to begin to list them. Most Caribbean islands have lovely beaches, but Puerto Rico has 262 miles of them, 4 of them blue flagged, from fully developed Balnearios (beach parks) to almost completely secluded coves on its offshore islands. 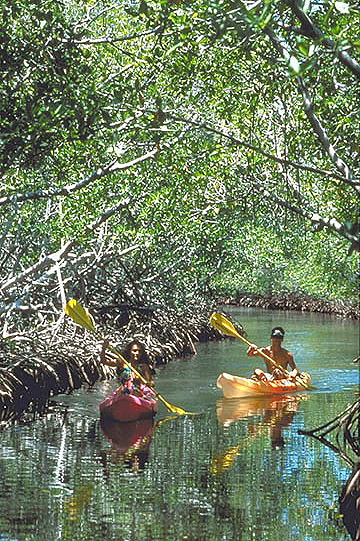 Puerto Rico’s interior offers ecotourism activities, from the most congenial to the most demanding. Puerto Rico’s culture is vivid, its history is long and memorable. And Puerto Rico is a U.S. territory, so no passports are required. San Juan, the capital city, has a unique history, and it has many, many colonial period buildings, of which it is very proud. 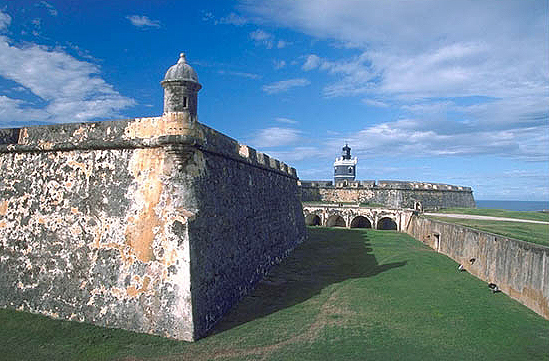 In fact, UNESCO has designated La Forteleza and San Juan Historic Site as a World Heritage Site. Puerto Rico has a large number of deluxe resorts – Caribe Hilton; El San Juan Hotel; Ritz-Carlton, San Juan; Westin Rio Mar; Paradisus; El Conquistador; and Hyatt Dorado; plus more. There are also several excellent 3-star resorts, including the Sheraton Four Points Candelero at Palmas Del Mar; Rincon-By-The-Sea and the Rincon Beach Hotel, in the newly named Porto del Sol on the west coast; and the Copamarina Resort on the south coast. Puerto Rico is Hot! Puerto Rico is Cool! It’s busy with corporate activity, and relaxed with vacation options. It offers more of nearly everything to nearly everyone. In its own words, Puerto Rico is the Island of Enchantment. Not To Be Missed – The offshore island of Vieques has a wonderful bioluminescent bay. Oahu has now established itself as an independent entity, apart from Waikiki and Honolulu. Now, by exploring all the many facets of Oahu, it’s possible to have the complete Hawaii experience on a single island. Here’s what makes Oahu outstanding – This island has established a comprehensive list of attractions and features, including beaches, water sports locations, historical sightseeing, natural exploration, and cultural experiences, most of which can be done independently, or by tours offered by appointed local companies. 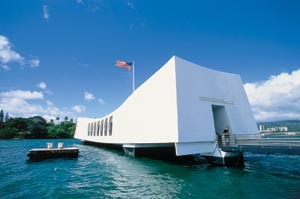 Go to www.visit-oahu.com to learn more. In addition to all this, Oahu has the only 5-star resorts in the state, three of them, in fact – The Halekulani in Waikiki; the Kahala Resort near Diamond Head; and the JW Marriott Ihilani. It has a large number of resort spas, golf courses, and many other attractions. In Waikiki, the Oahu Visitors Bureau has initiated a revitalization program, called The New Waikiki, with enhanced pedestrian services, seeking to recreate traditional Hawaiian values of hospitality and welcoming. Go to www.waikikibeachwalk.com for more on this exciting transformation. Another item that makes Oahu special – Norwegian Cruise Line has positioned one of its newest ships in Hawaii for year-round sailings within the Hawaiian islands. These can be done as complete sailings of 7 days, or shorter itineraries combining only a few islands, if desired. These cruises sail from the historic pier in Honolulu, which has brought about major renovation and enhancements in the area. Dinner cruises are numerous, and there is a wider variety of accommodations here than on any other island. Not To Be Missed – Mauka Makai Excursions offers morning, afternoon, and all-day tours of native Hawaiian historic sites, and a cultural awareness experience that is truly unique. This company is operated by native Hawaiians, who have a unique perspective on tourism here.